Tuesday Thursday for our Girls. Players born 2006-2000 will be 7-8:30pm. Friday we have an additional tryout for 2006-2000 boys and girls. 2006-2004 boys and girls 5:30-7pm. 2003-2000 boys and girls 7-8:30pm. Please Register for tryouts, so that we can communicate all appropriate information to players. 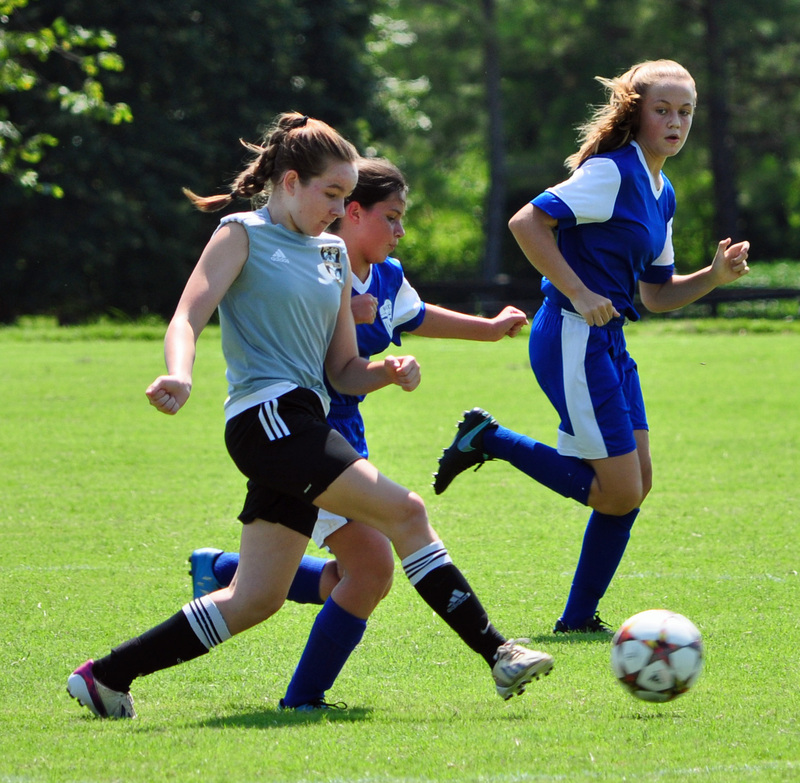 Our Travel teams tryouts have been posted for the upcoming 2018/2019 travel soccer season. U9 and U10 teams playing in Club Champions League I and U11-U17 Teams playing in Club Champions League II. U18 and U19 Teams have opportuniities to play Club Champions League I. We also have revised our pre travel, U9 and U10 programs, as well as highlighted specific tournaments and calendar items for our older teams. 5:30-6:30pm - Pre - Travel, U9-U10 interested travel players. 6:45 - 7:45pm - U11-U19 interested travel players.